Marsha has over 17 years of experience in marketing, project management, campaigns and publishing in the voluntary and public sector. 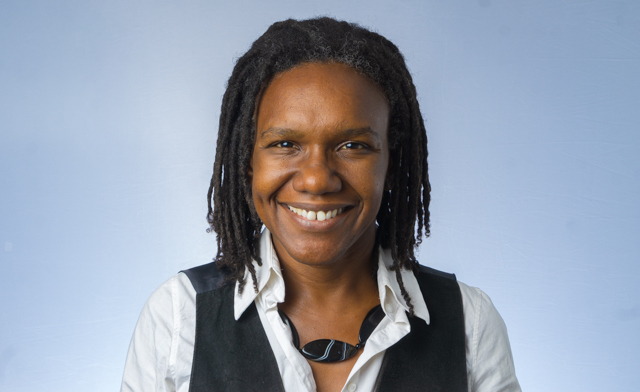 She has worked on high profile projects such as The Good Childhood Report and Institute of Child Health’s Life Study; and has interviewed authors such as Marlon James and Nawal el Saadawi. Marsha also lived in libraries as a child.